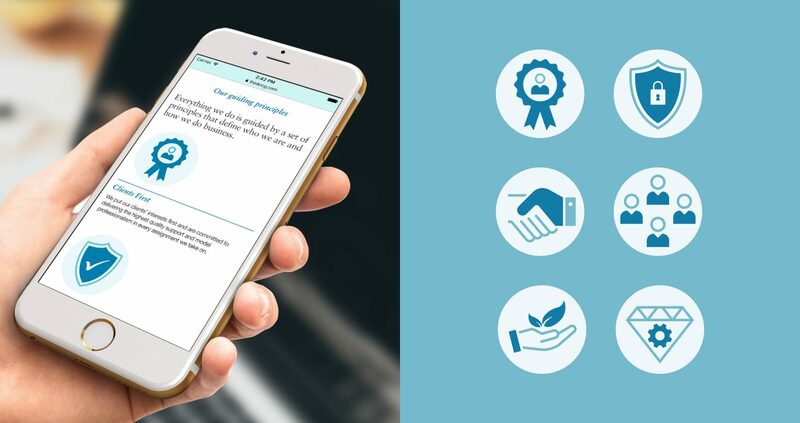 The Renewables Consulting Group supports mainstream and emerging technology, helping organisations transition to a low carbon economy. 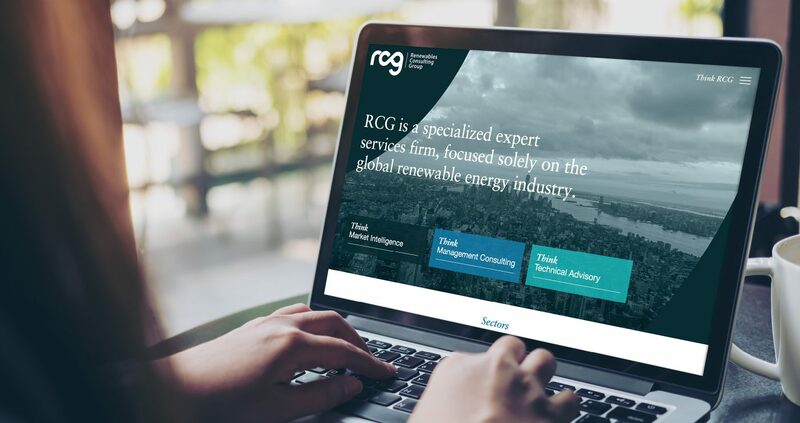 RCG needed a refreshed web platform that represented their sustainable message. 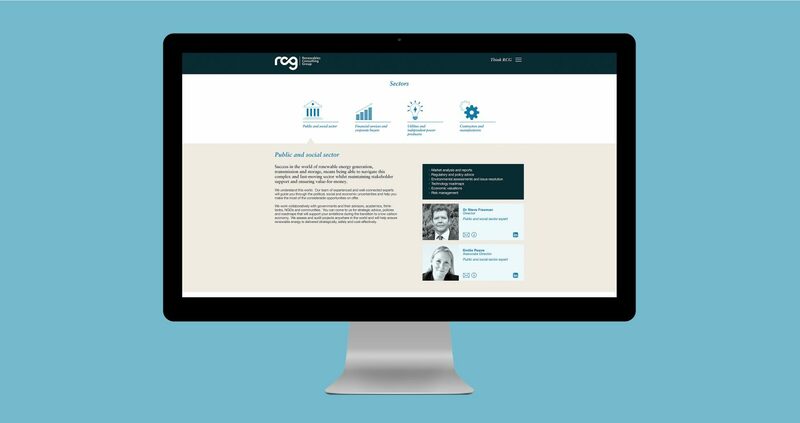 We utilised personalised iconography to reflect RCG’s core values. We built a dynamic, professional and engaging website that allows users to find information easily. 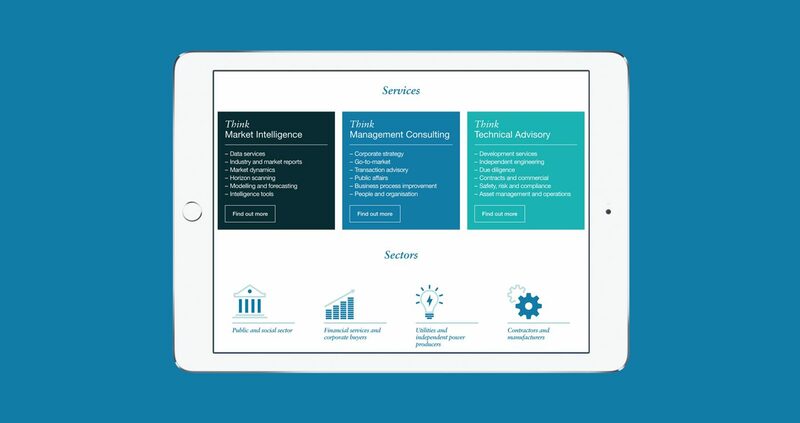 The refreshed website allows users to connect to leading experts and explore the insights and market research the company has to offer. The Renewables Consulting Group is growing fast, globally. WPA have transformed our website – reflecting our international presence, capabilities, and deep-sector experience. The fresh design and new brand messages have been well received by clients and employees alike, cutting straight to what we are about.